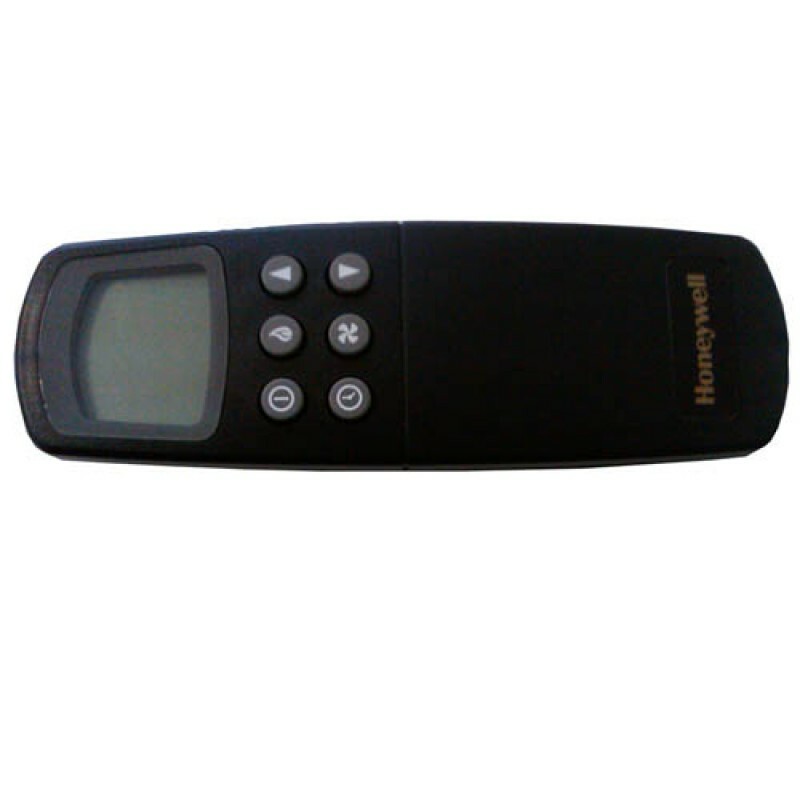 20002047 Transmitter Honeywell Remote DISCONTINUED - Conversion Kit May Be Available To Replace Your Remote. PLEASE CONTACT US with your fireplace model# thanks! This Monessen 20002047 Transmitter Honeywell Remote part will help repair and replace parts on Monessen Hearth fireplaces and stoves.